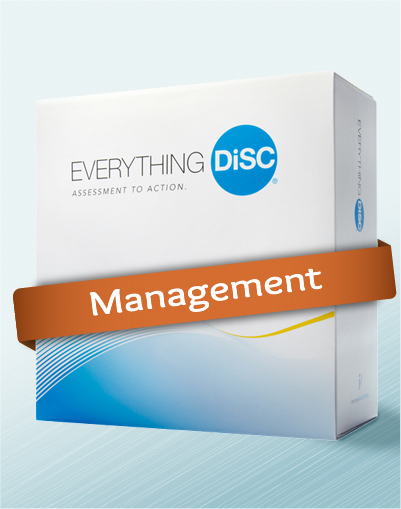 Introducing Everything DiSC Management The most in-depth, easily customizable DiSC-based management-training solution available. Everything DiSC Management increases effectiveness using personalized learning to help managers Develop their management styles Improve communication Increase employee engagement The Everything DiSC Management Facilitation Materials provide you with everything you need to deliver memorable training experiences to your clients. Facilitation materials include easily customizable: Leader script PowerPoint with embedded video Participant handouts Everything DiSC Management Facilitation Materials are designed to be used with the Everything DiSC Management Profile.